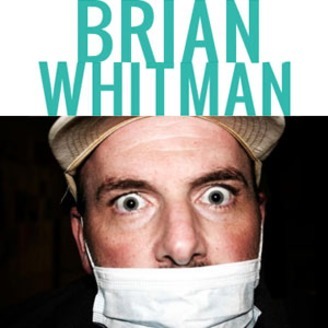 The one and only Brian Whitman podcasts from Los Angeles, CA. Listen in daily for a wealth of impersonations, skits, stories and everything great that is Brian David Whitman maann! 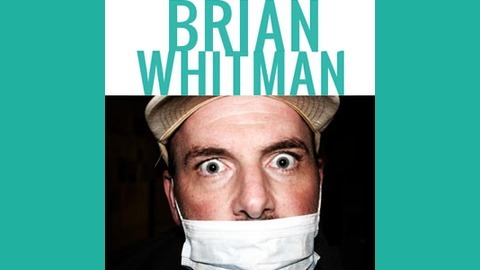 Visit the site for more www.brianwhitman.com.